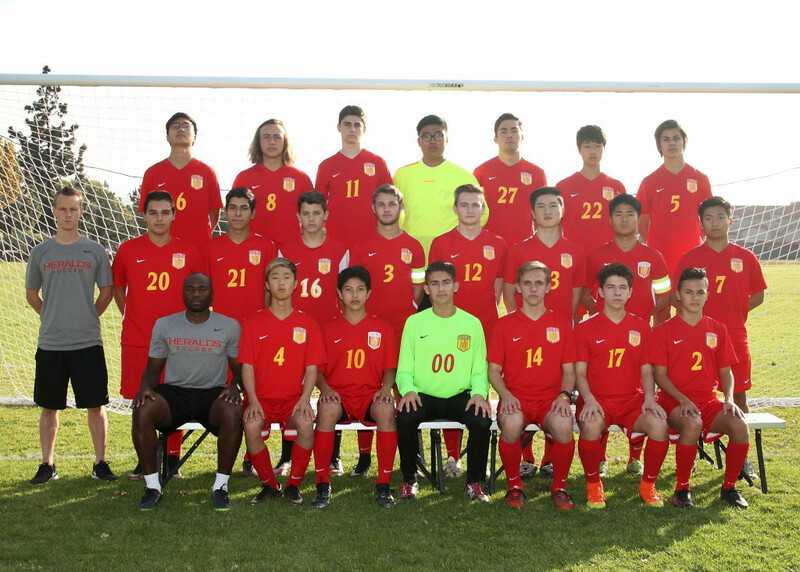 The Herald Boys Soccer team will play the Division 7 Wild Card game in Acton, CA this Wednesday, February 15, against Vasquez High. Game time is 3:00 pm. Vasquez High is the #3 team from the Desert Mountain League, finishing with a 4-3-1 record in league and an overall record of 13-5-1. 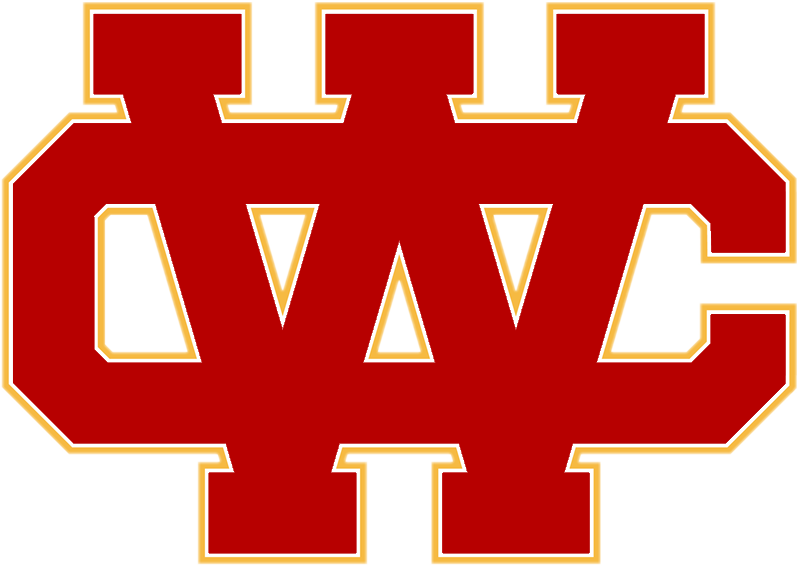 The Heralds are the #3 team from the Olympic League, finishing with a 3-5 record in league and an overall record of 4-16-1. 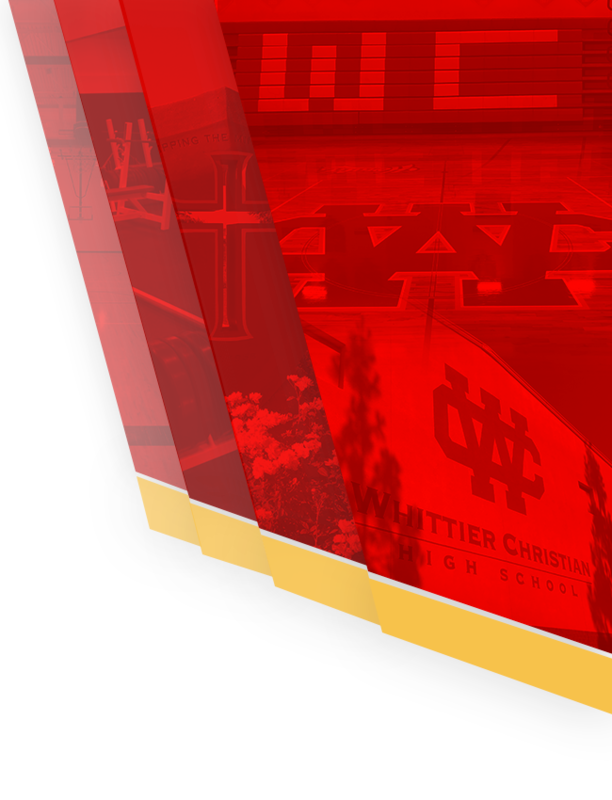 The winner of this wild card game will travel to Santa Clara High School in Oxnard on Friday. This will be a tough test for the Heralds and we need our fans to make the long drive to support! 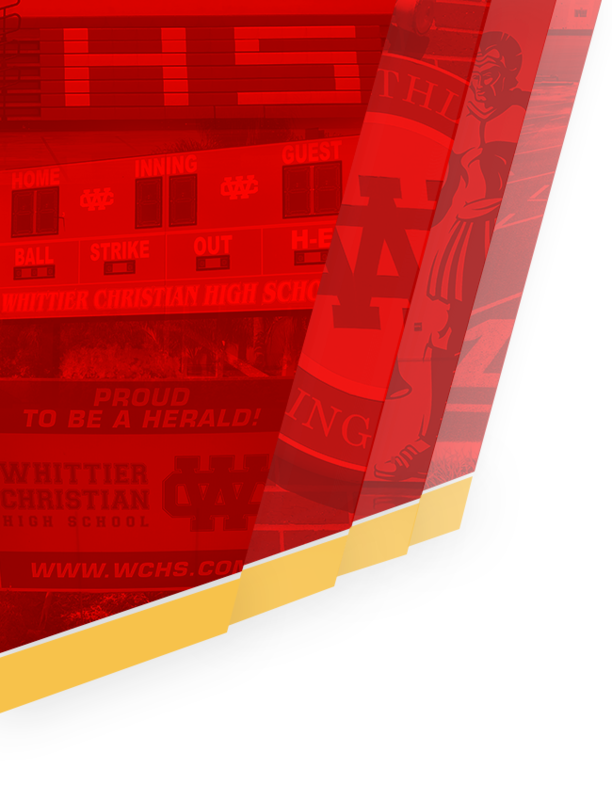 GO HERALDS!